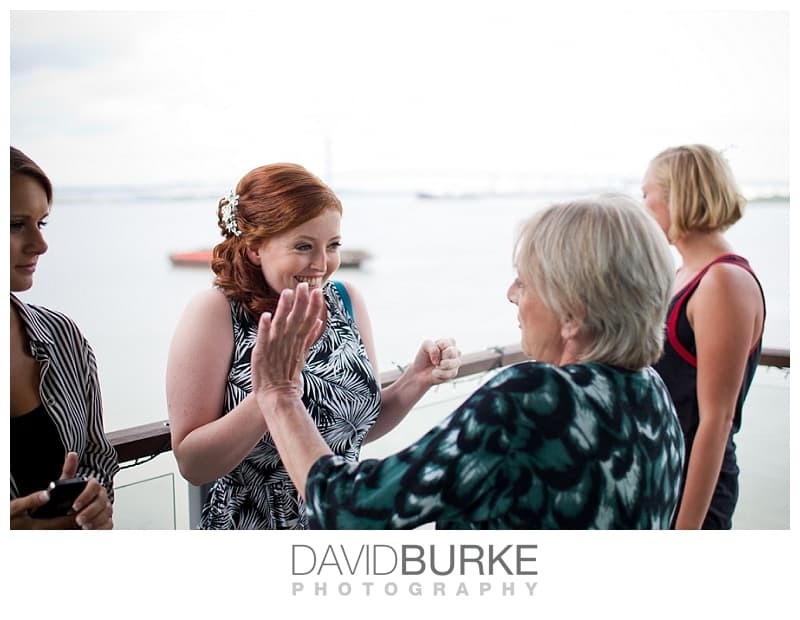 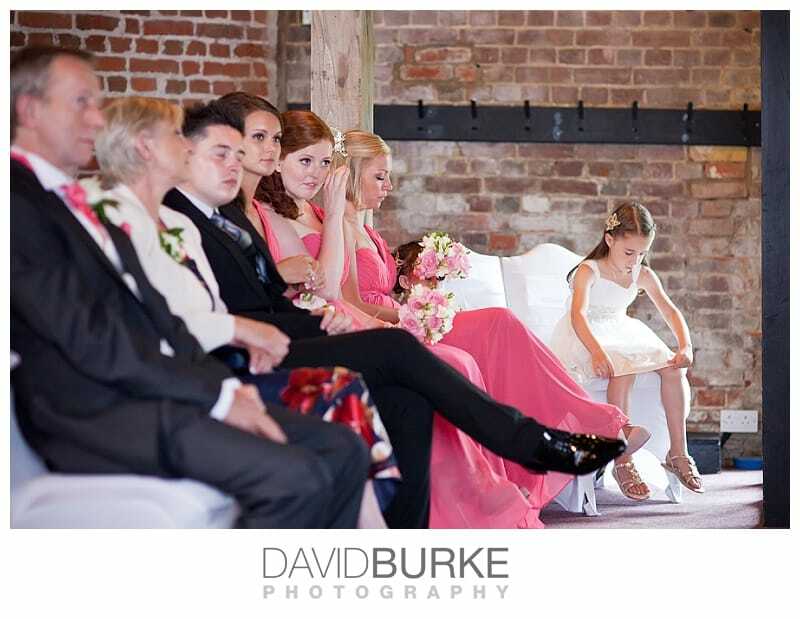 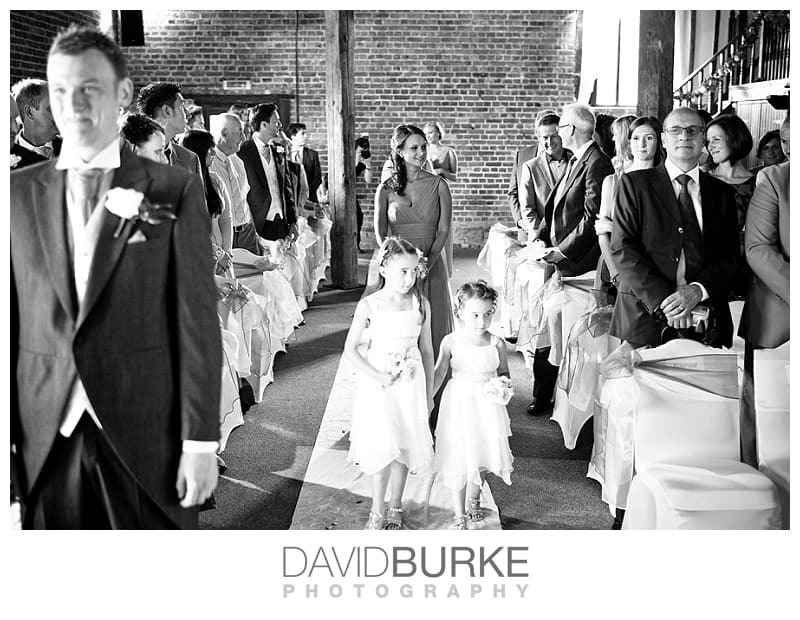 Here are some of my favourite wedding photography images from Louisa and Danny’s wedding at the ever-popular Cooling Castle Barn on the Isle of Grain, near Rochester in Kent. 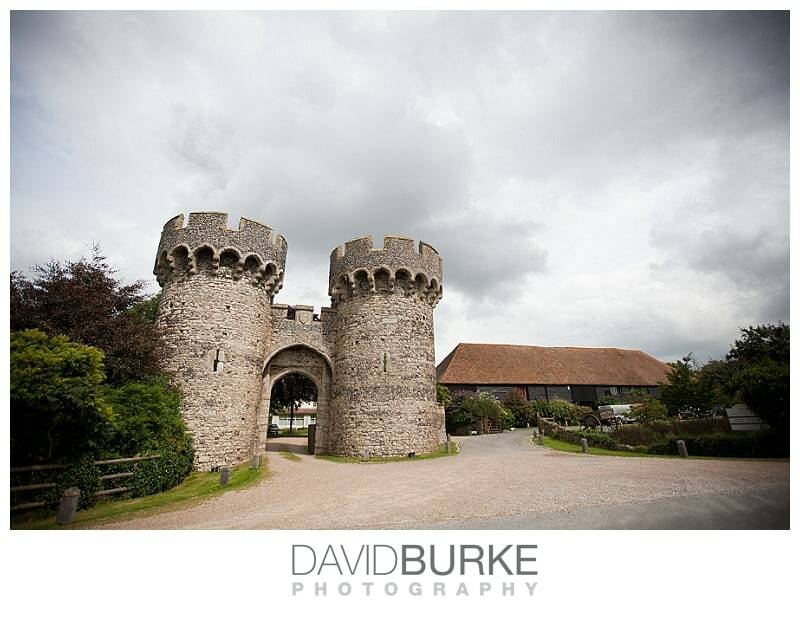 Cooling Castle itself is home to Jules Holland – the castle is pretty much little more than the gate house now, with a more modern house behind it. 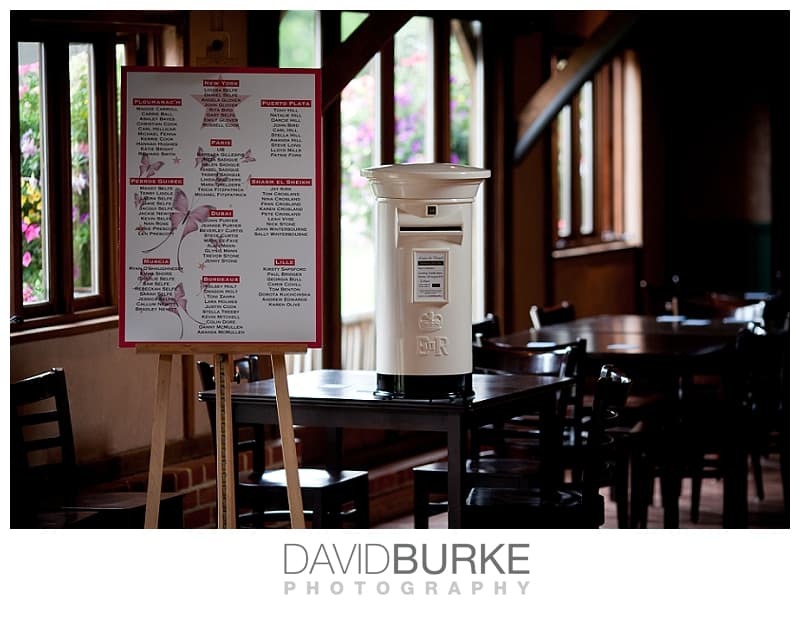 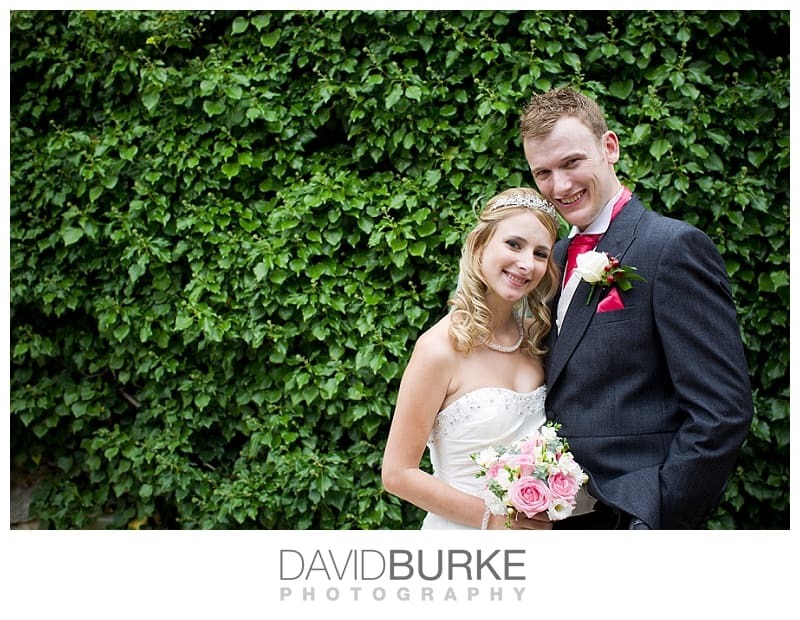 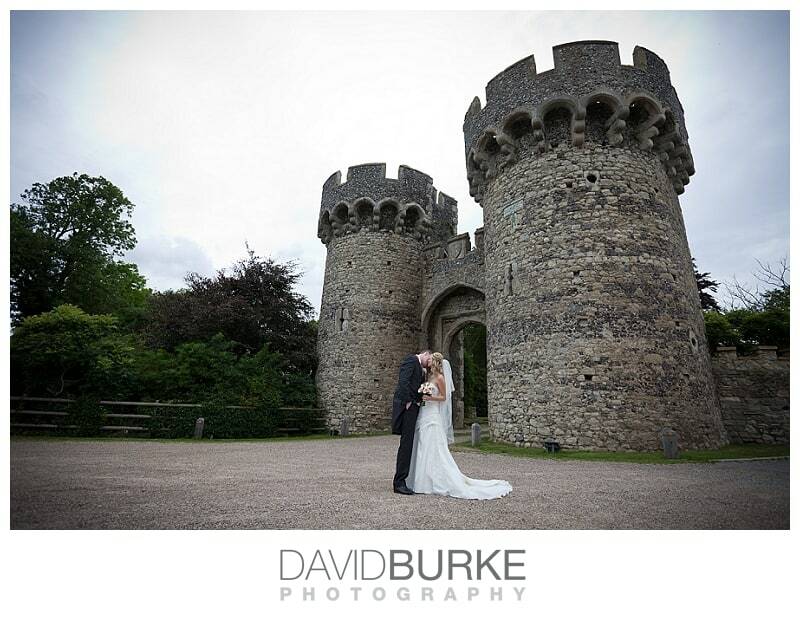 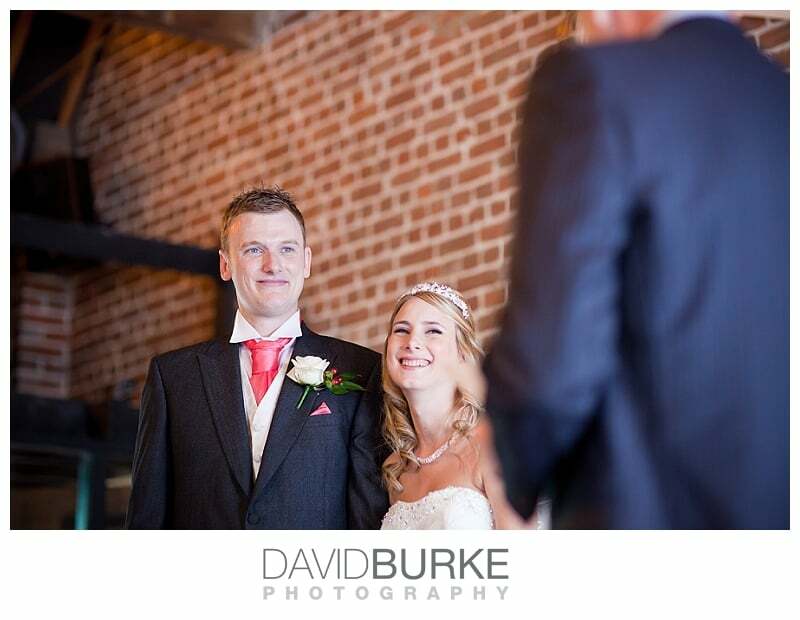 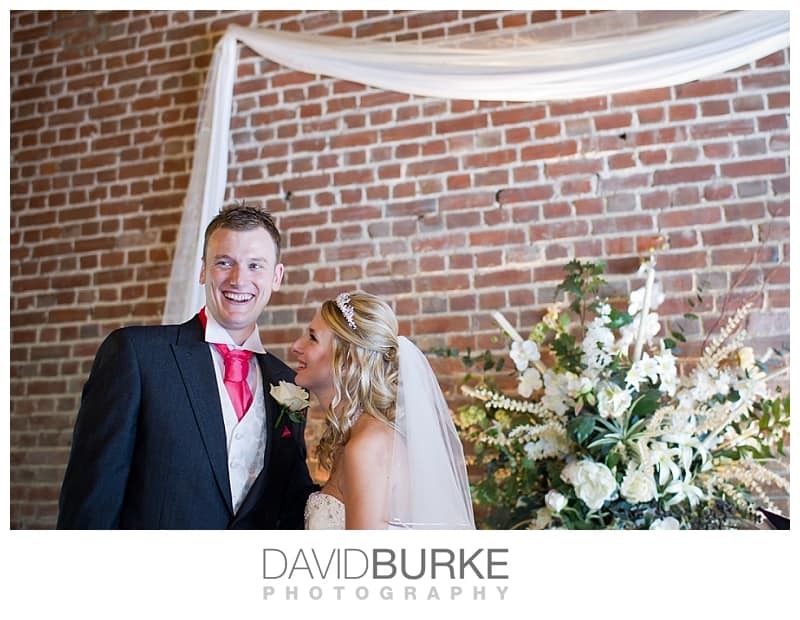 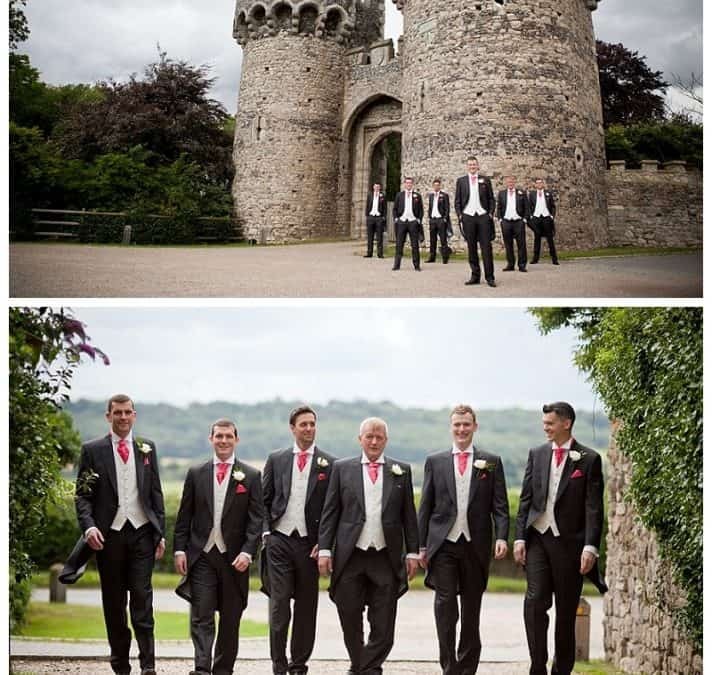 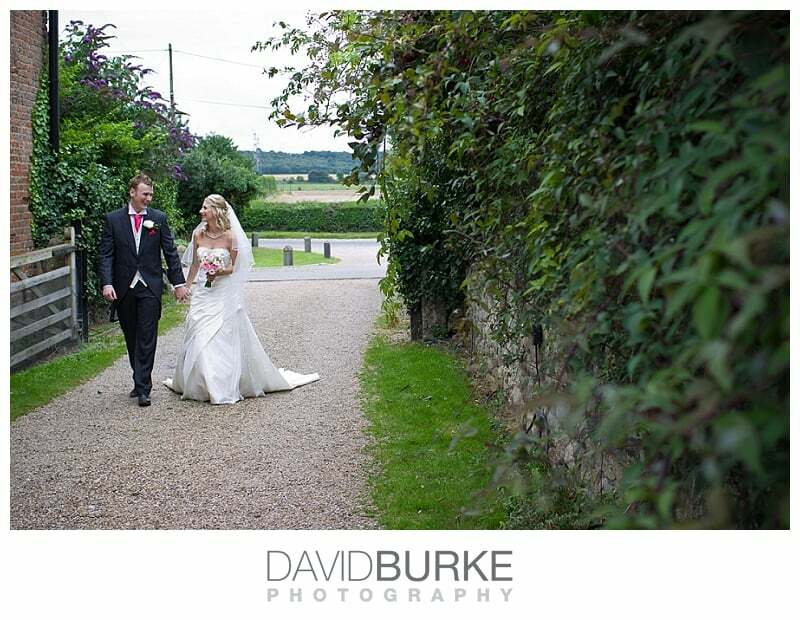 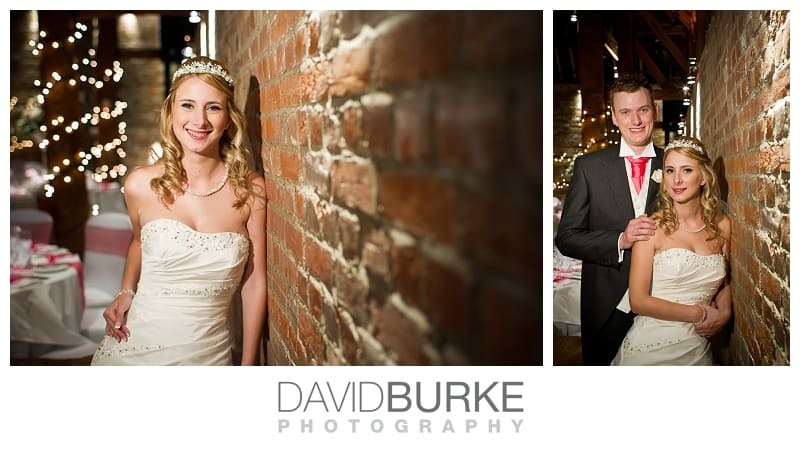 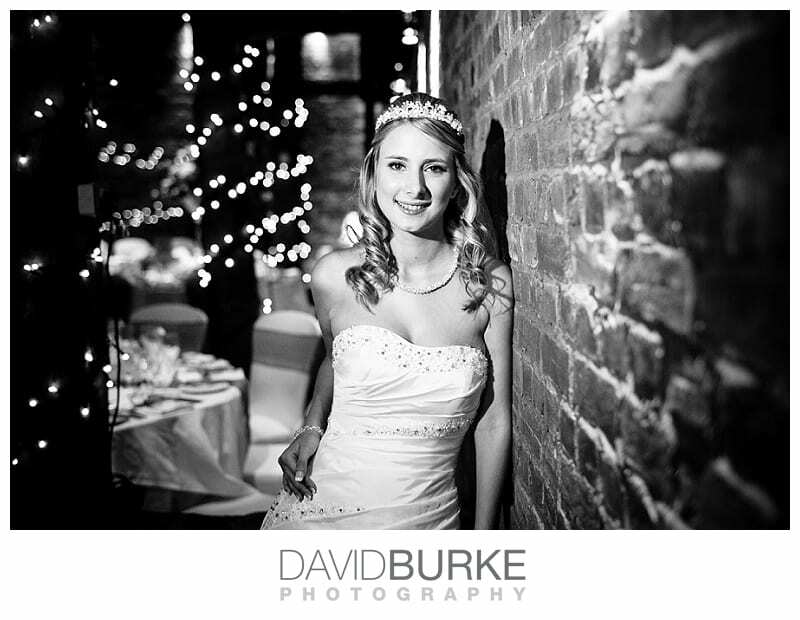 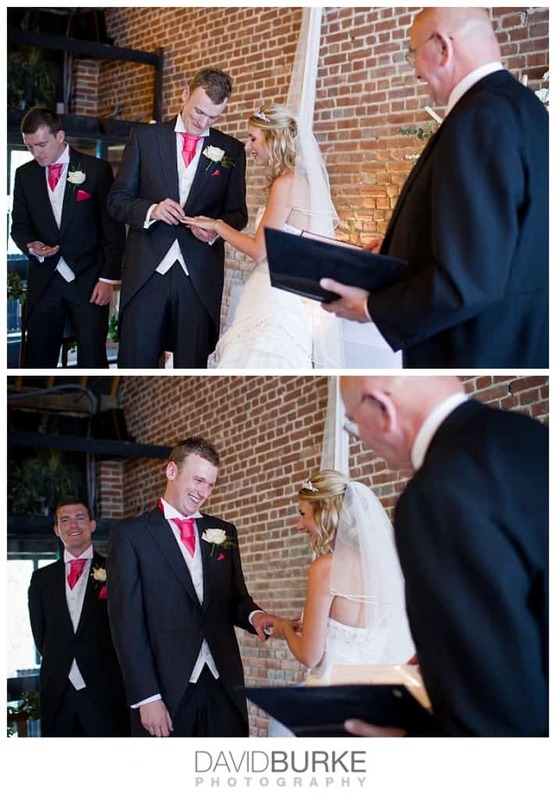 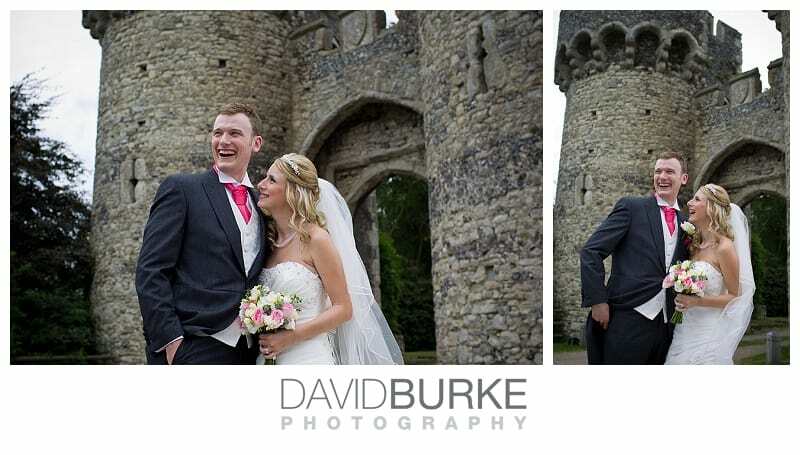 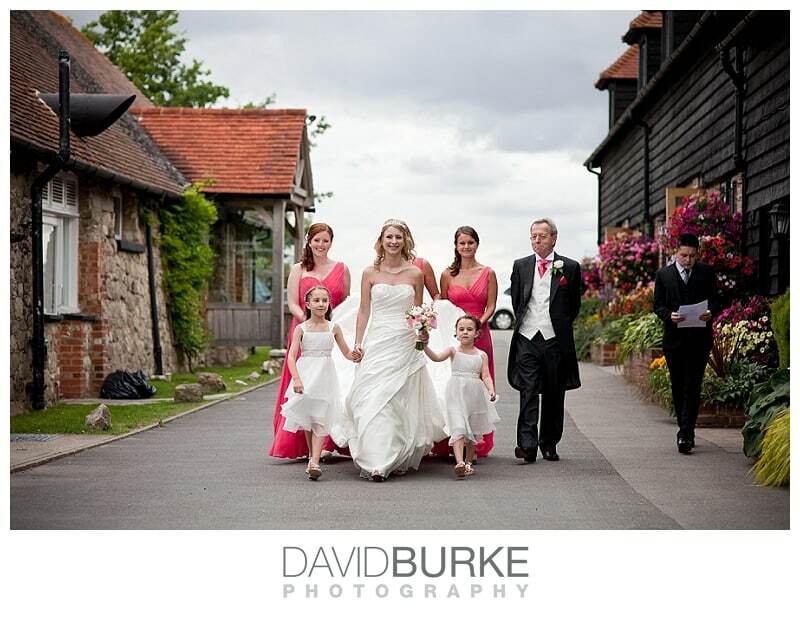 However, the gate house makes for great wedding photographs and is a must-have photo at this venue. 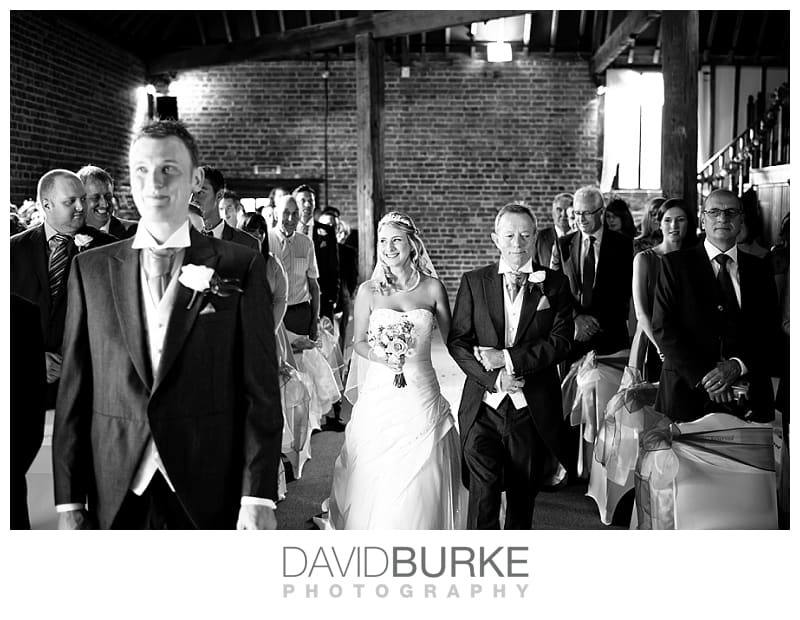 The barn is actually a series of three linked areas – a bar, the large ceremony room which then leads through into the main barn where the wedding breakfast is. 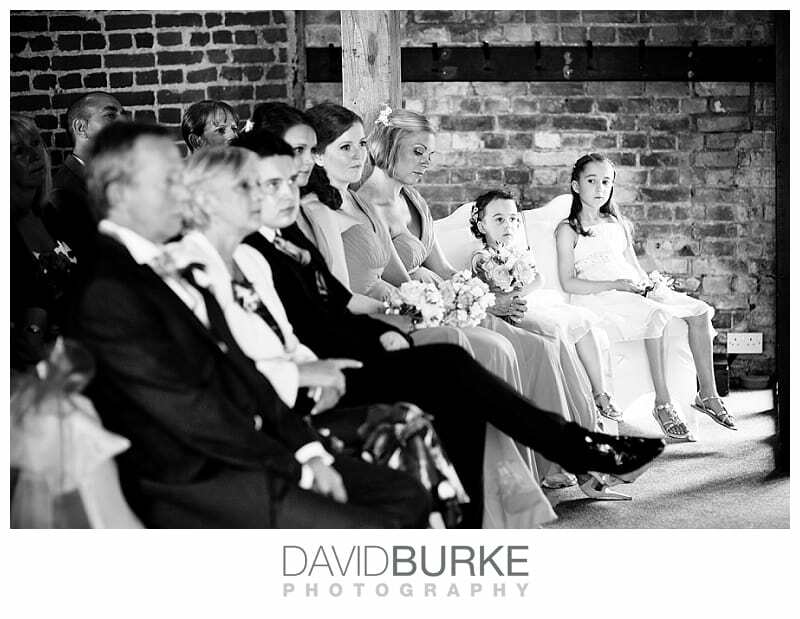 I think it’s safe to say that a lot of people would book Cooling on the strength of this room alone – a huge barn with brick walls, high vaulted wooden ceiling and down lighters around the sides and down onto the tables – a truly stunning centrepiece to any wedding! 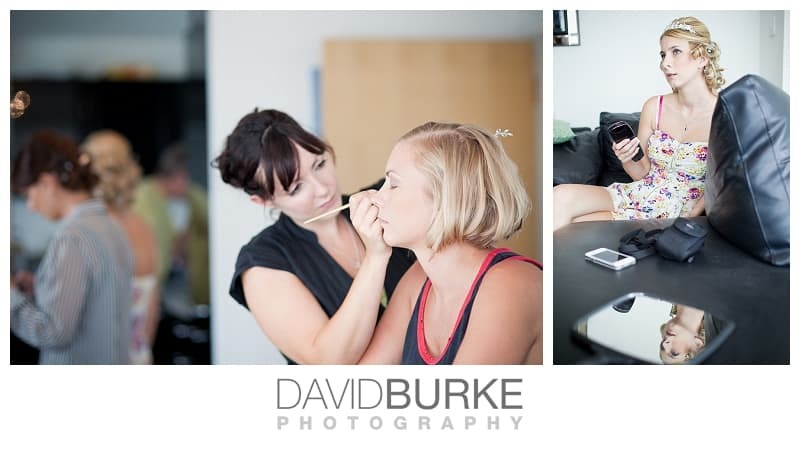 I started the day at Louisa and Danny’s flat near Dartford, with an amazing view out over the Thames, where Louisa and the girls were having hair and makeup before making the journey over to Cooling to get dressed. 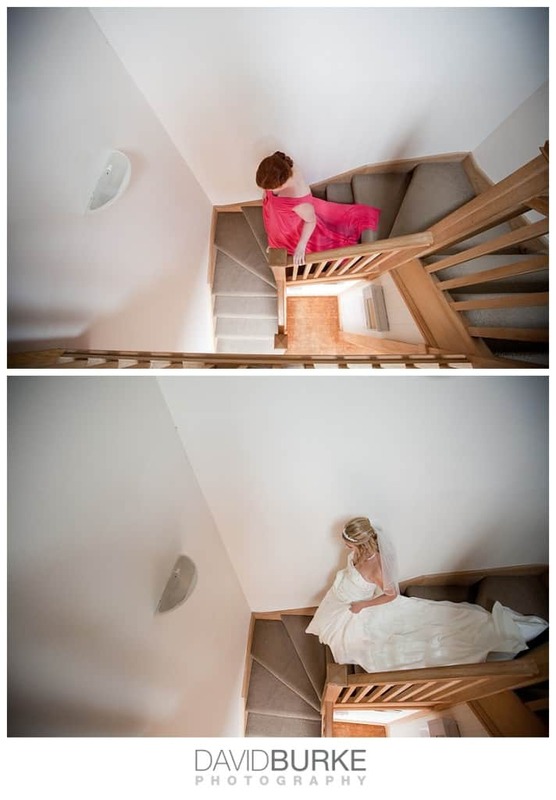 The light and airy flat made for great photography! 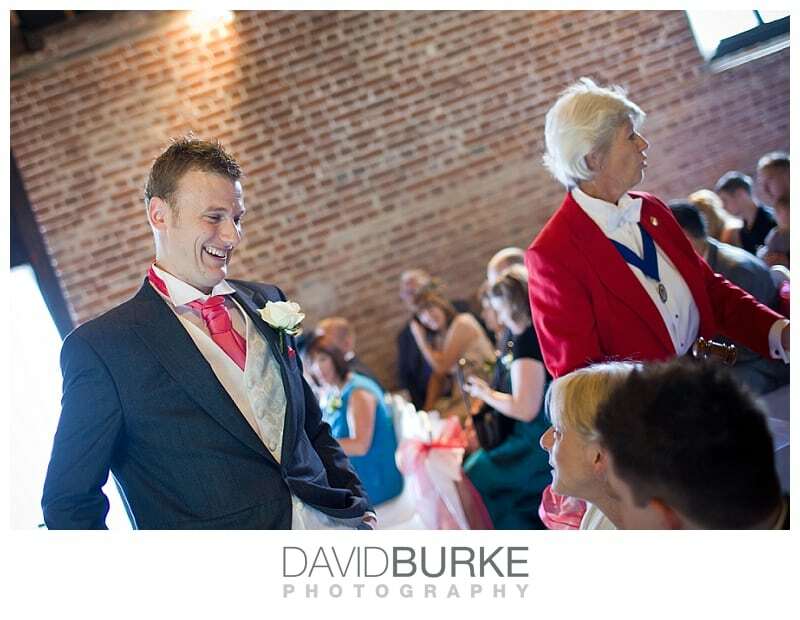 I then joined Chris Shotton who was second shooting for me at Cooling. 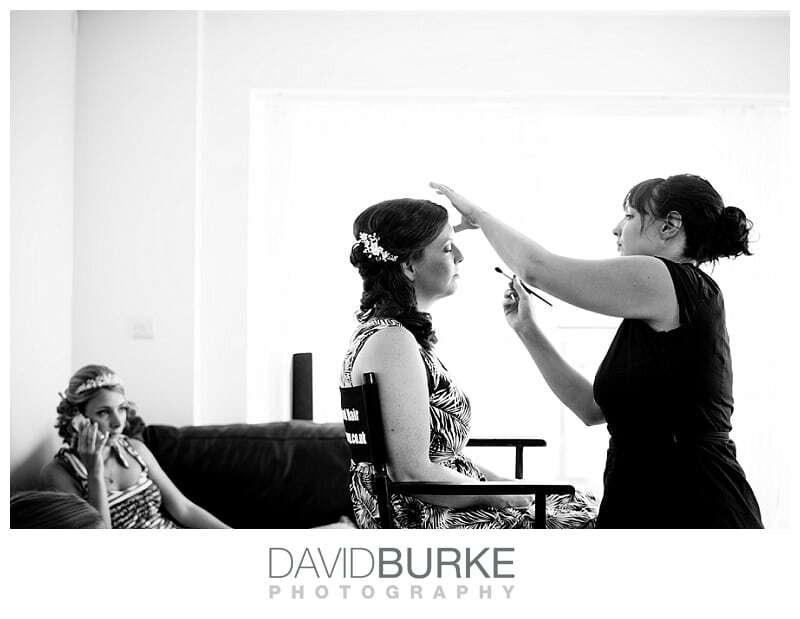 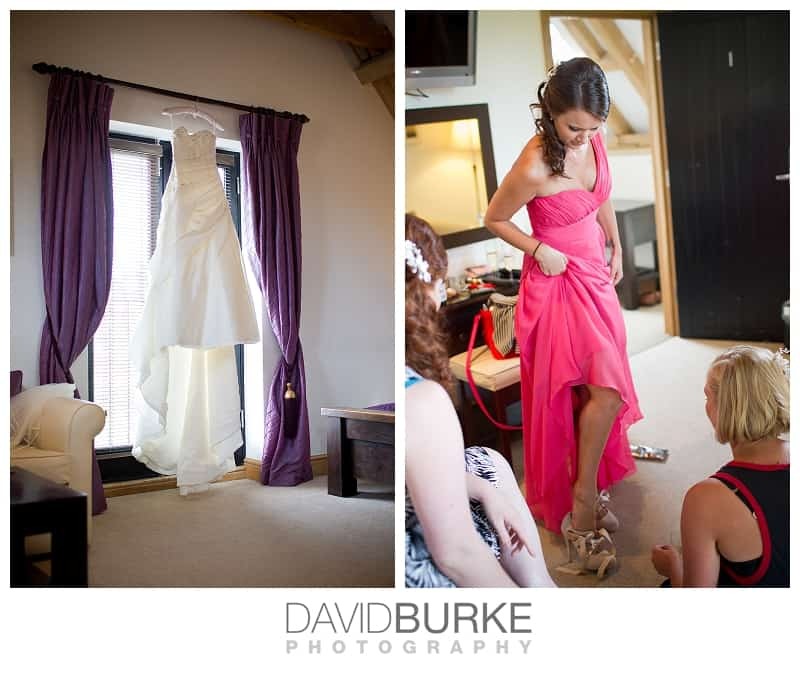 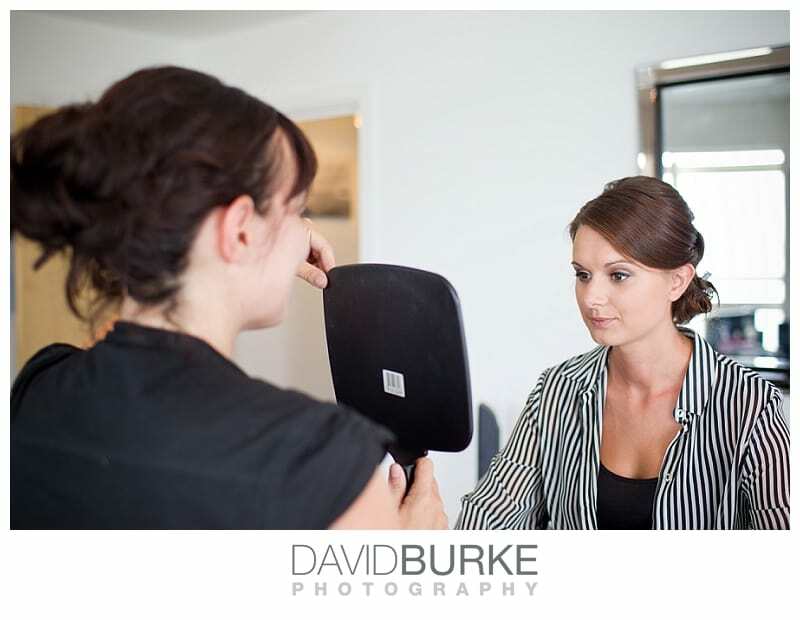 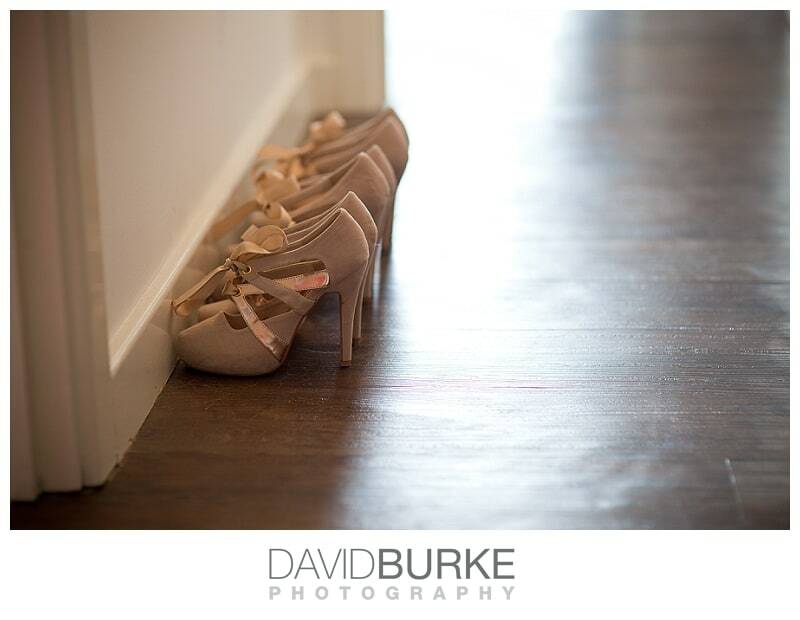 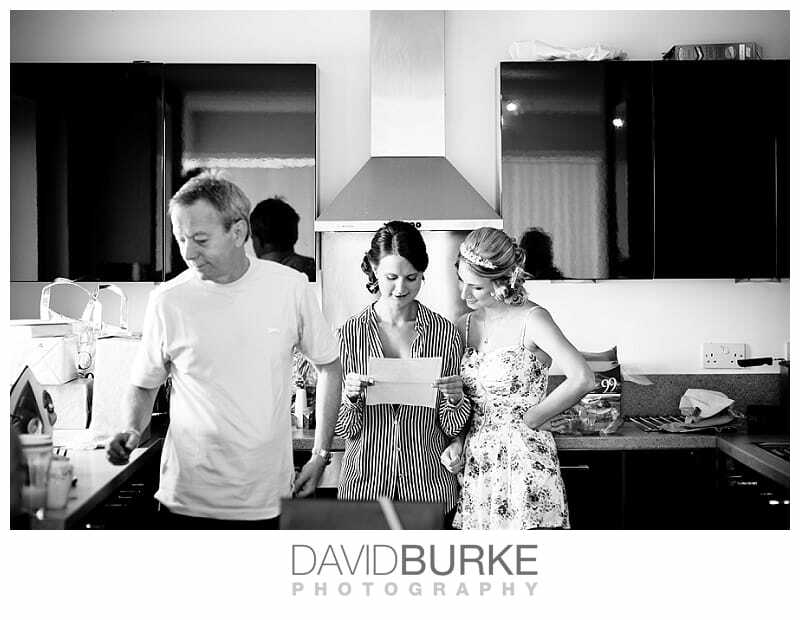 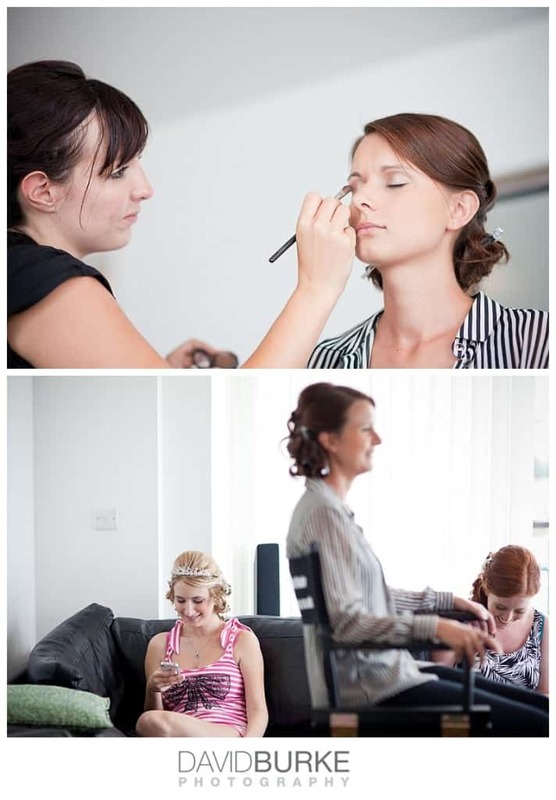 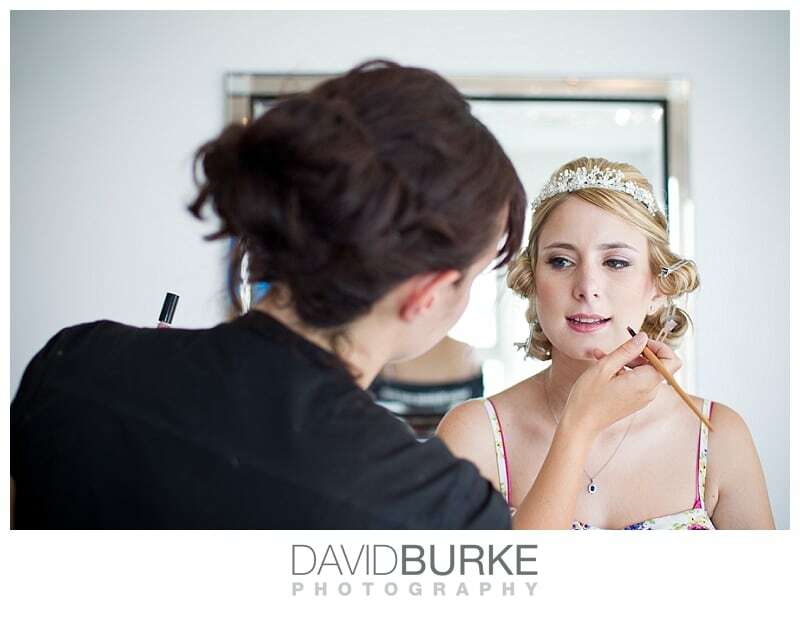 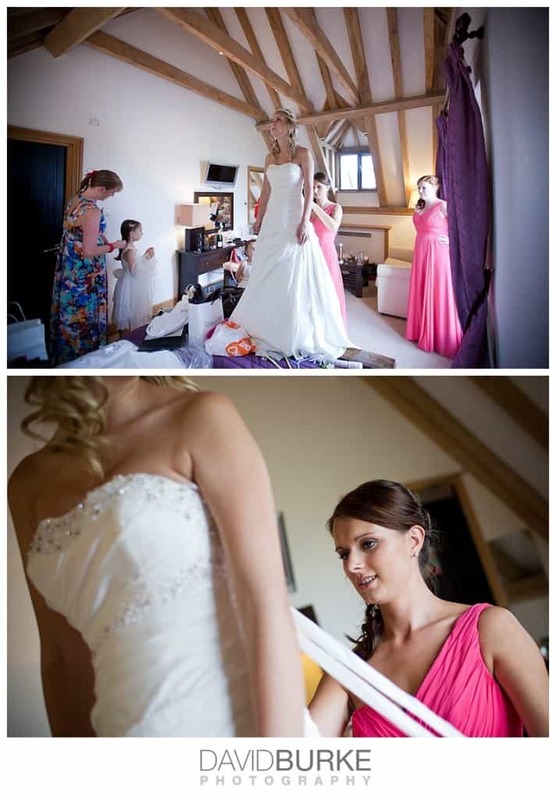 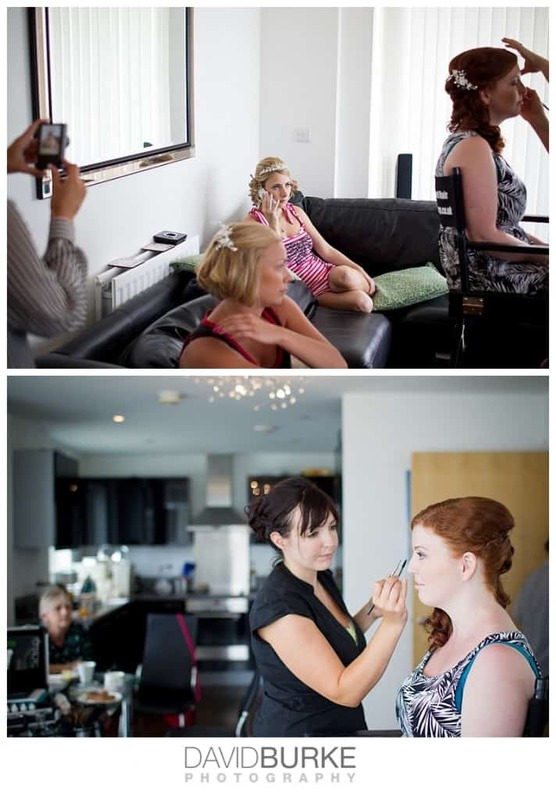 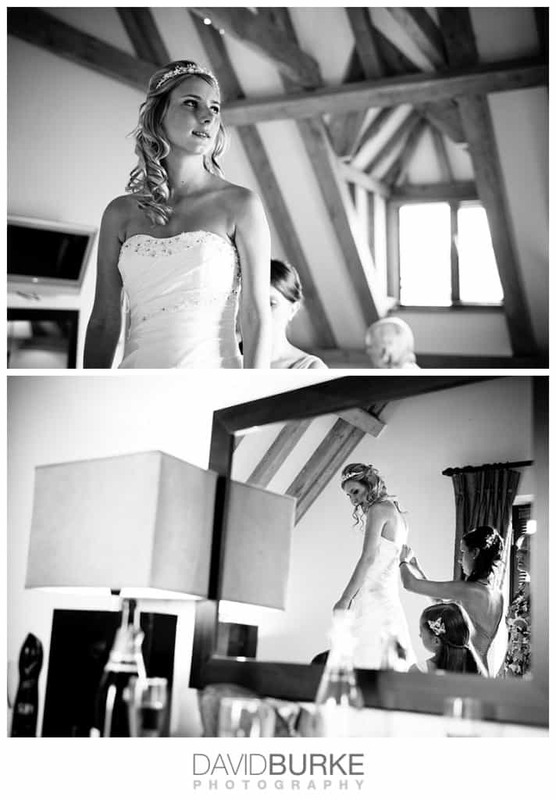 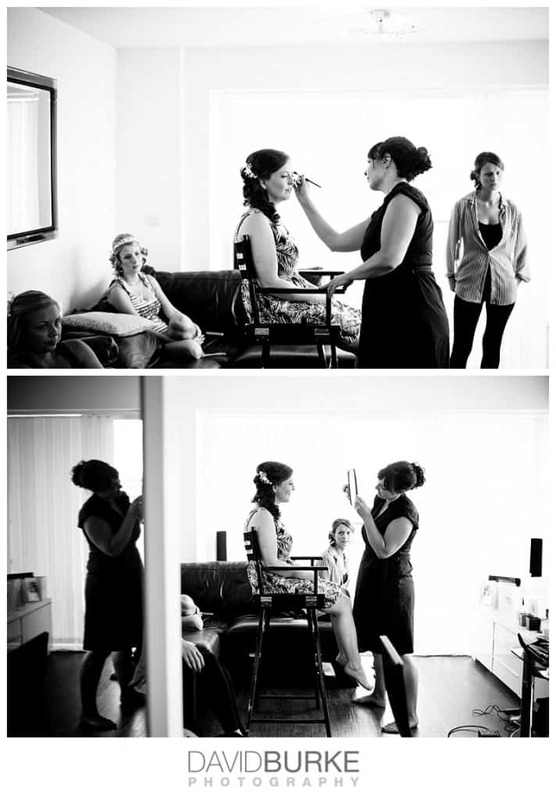 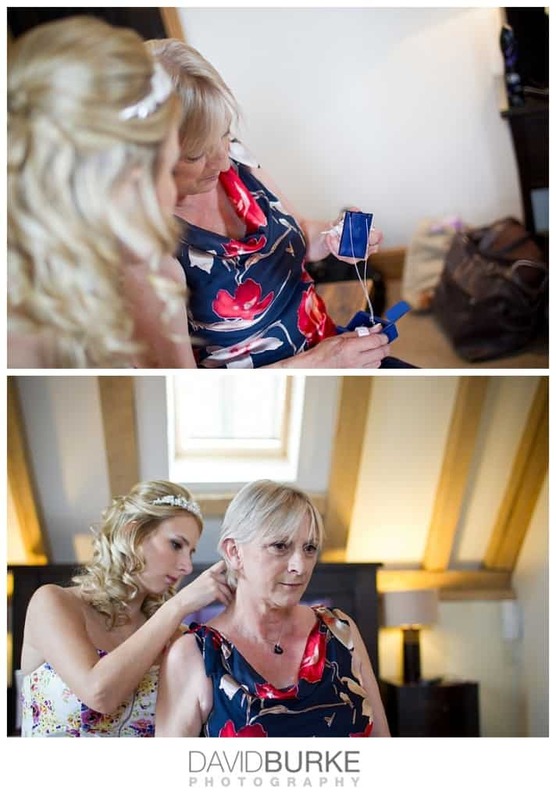 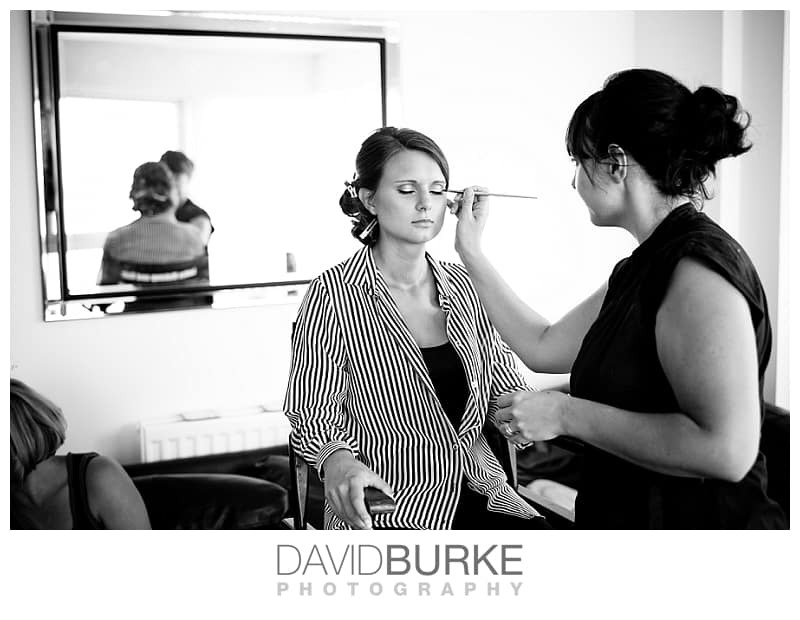 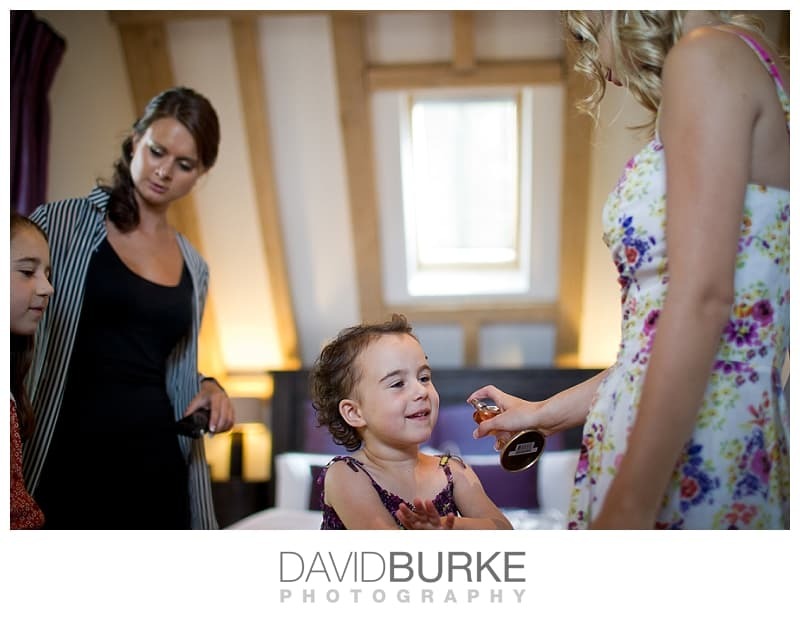 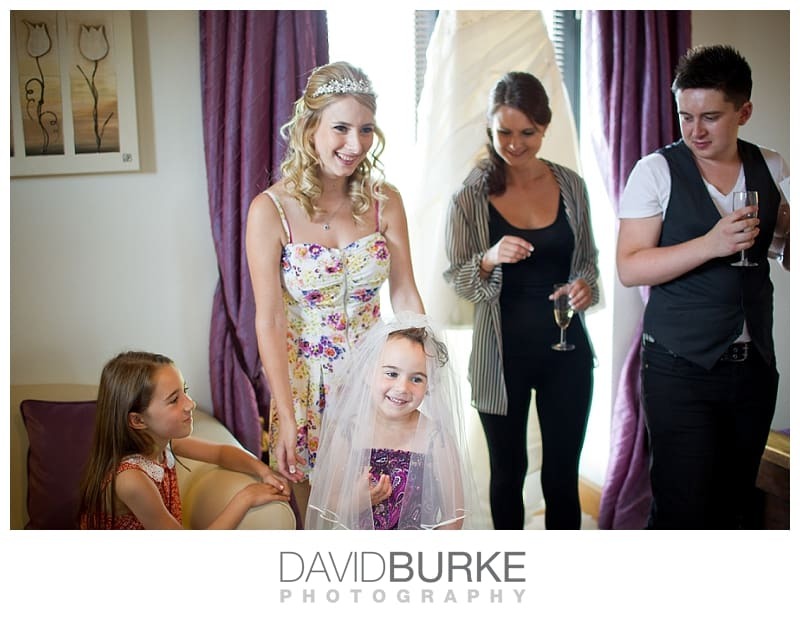 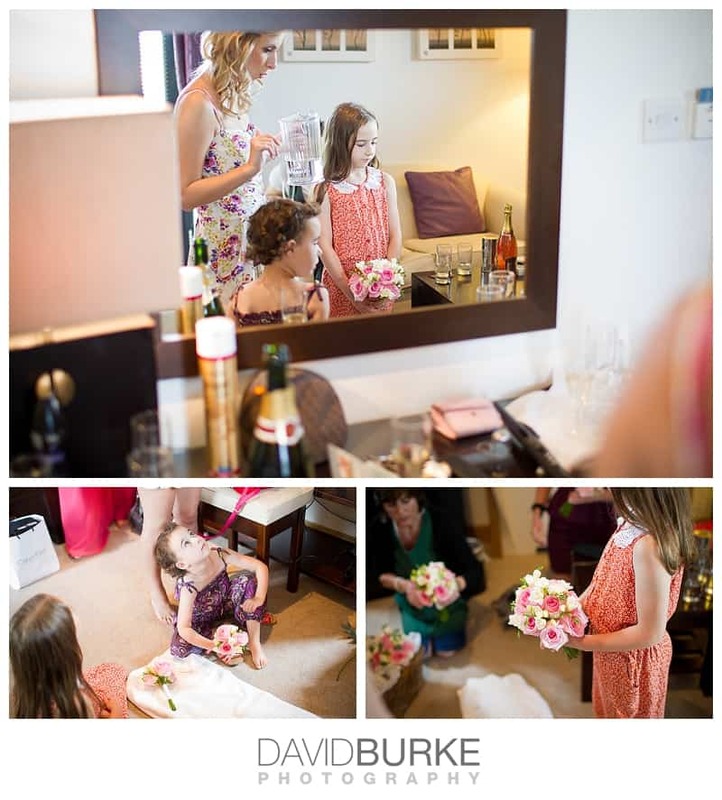 Louisa made her way to Cooling and then continued her preparations in their amazing bridal suite. 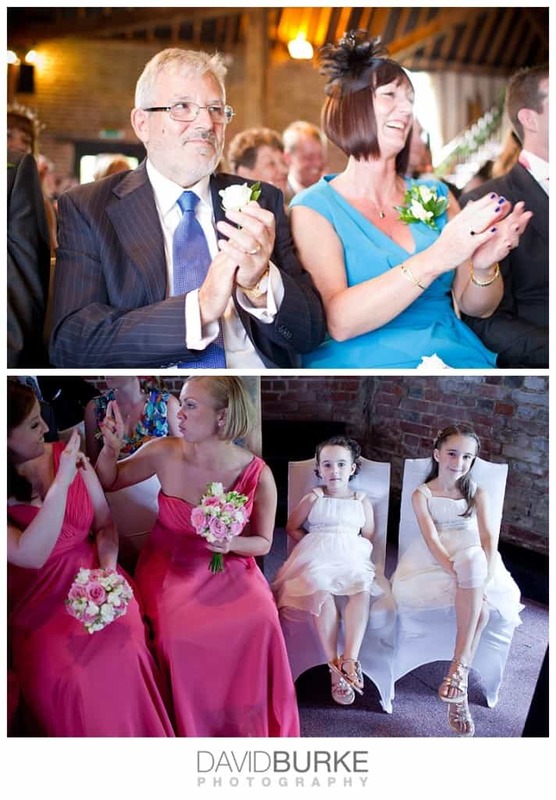 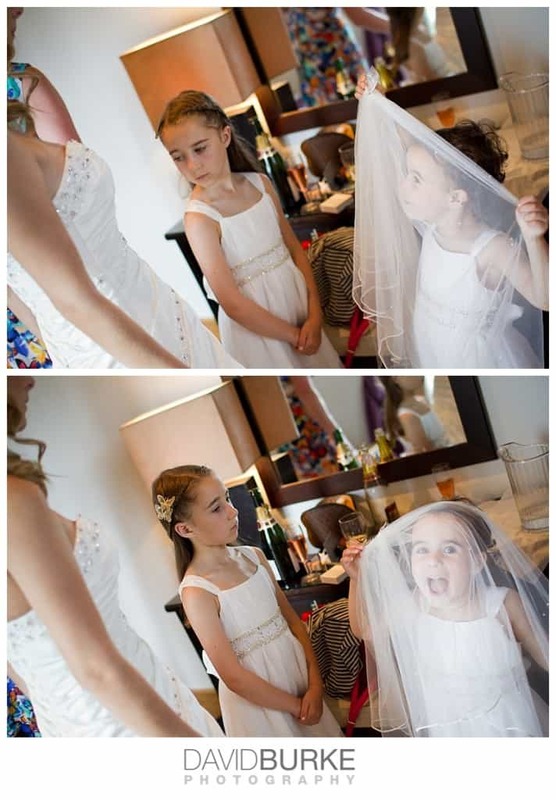 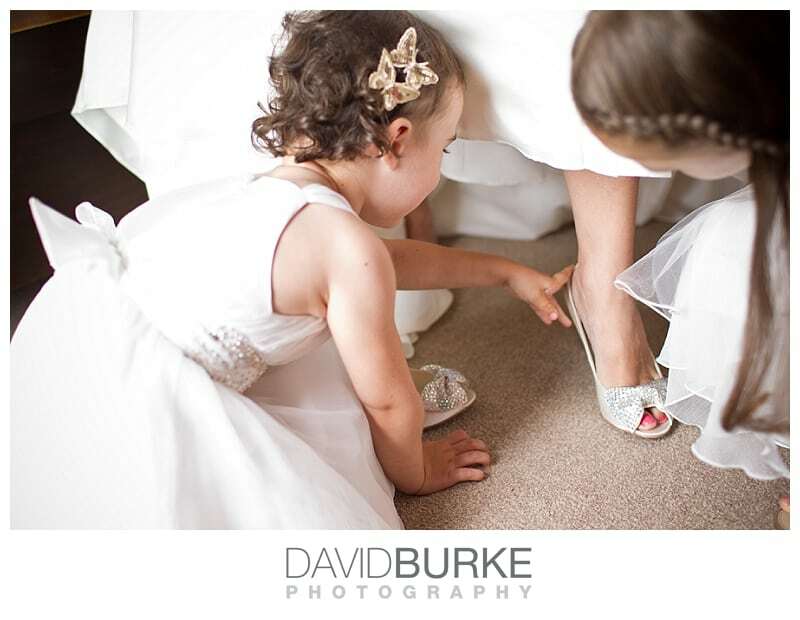 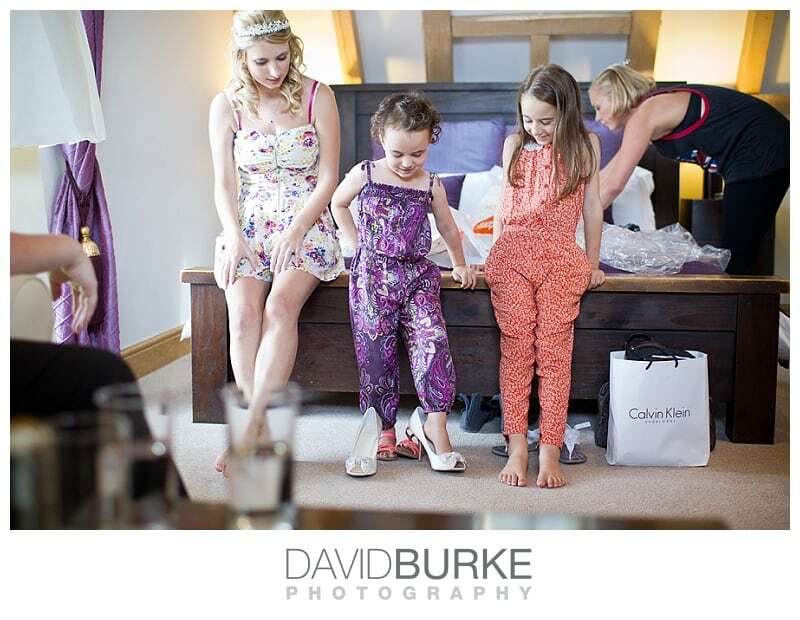 She was joined by her little flowergirls, who made for some amazing moments!! 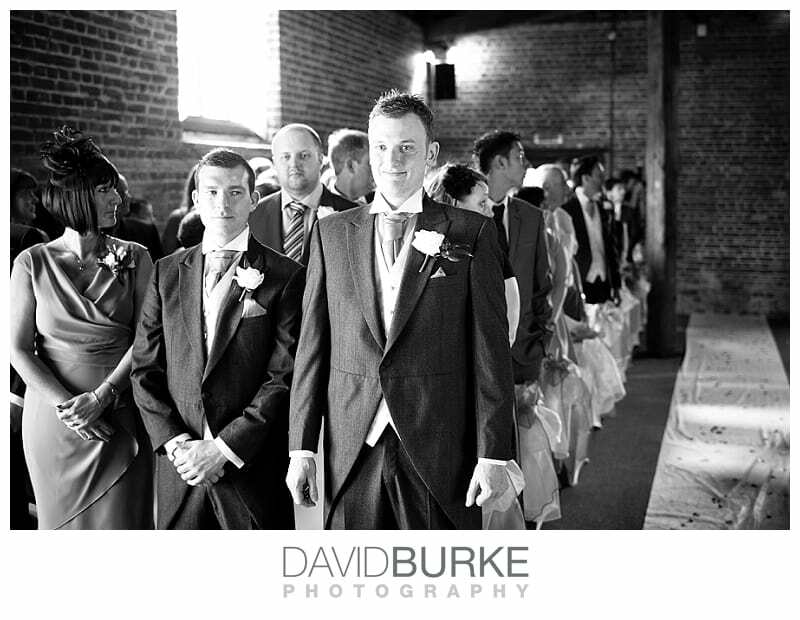 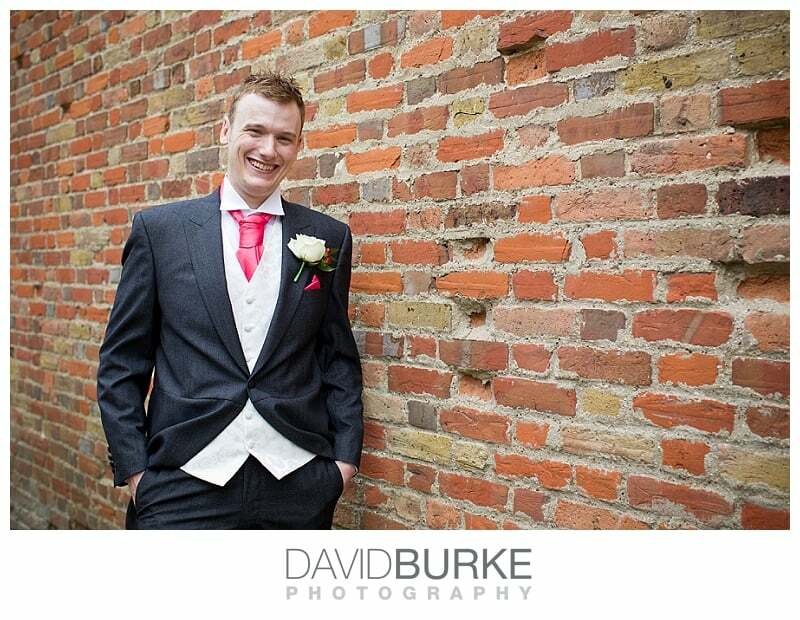 I quickly joined Danny and the boys for some groom portraits before leaving them with Chris whilst I captured the bride putting on her dress. 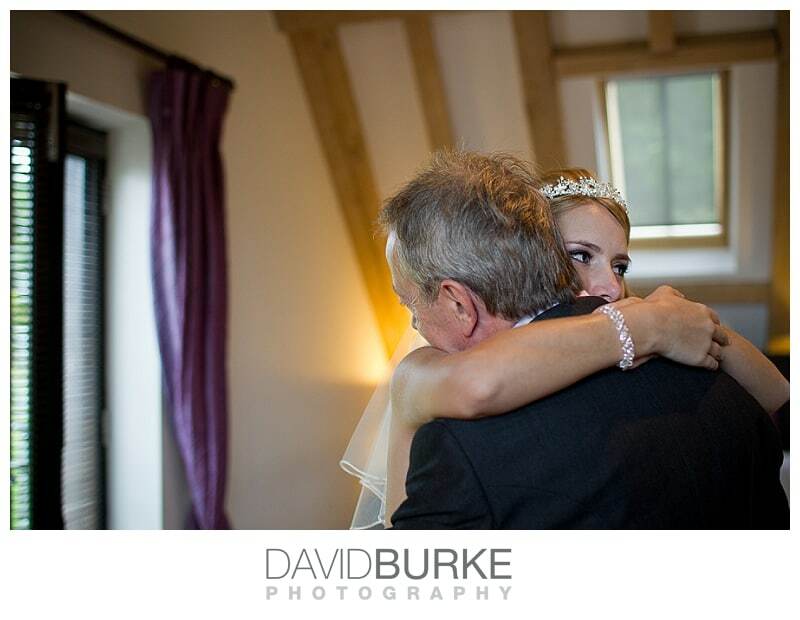 Louisa’s dad came up to the room to see her, then we made our way to the ceremony. 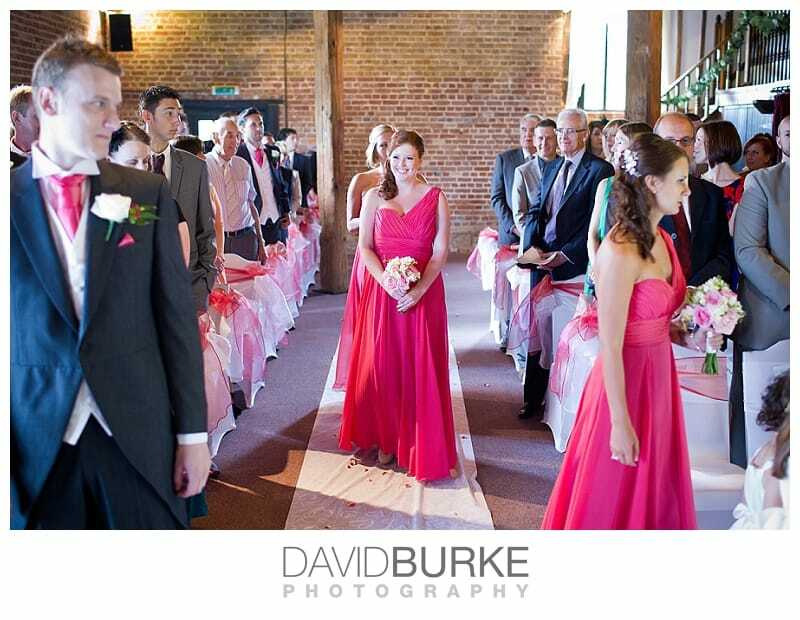 Whilst Louisa talked to the registrar, I made my way into place for the ceremony. 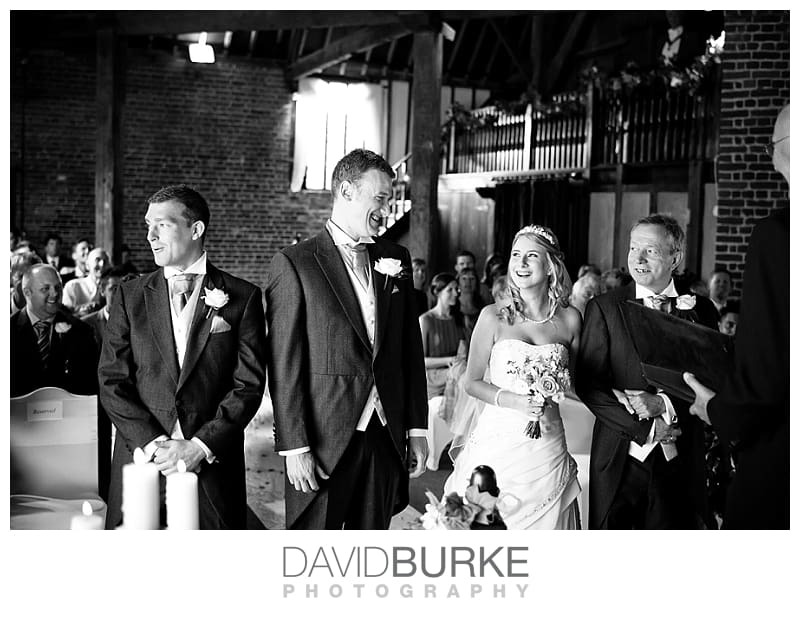 As is tradition at Cooling, the bride and groom made their way into the main barn after the ceremony. 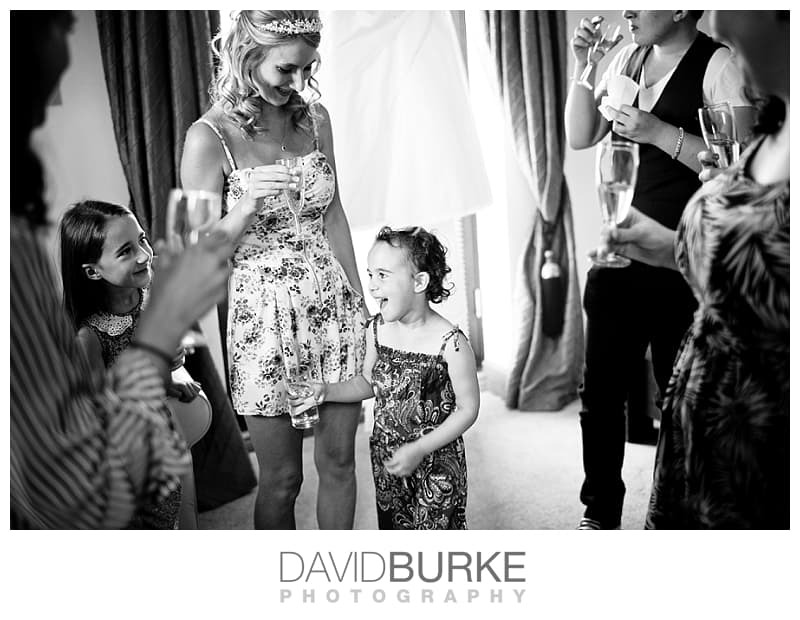 After a quick drink, I took Louisa and Danny for a portrait session whilst the guests enjoyed their drinks and canapes. 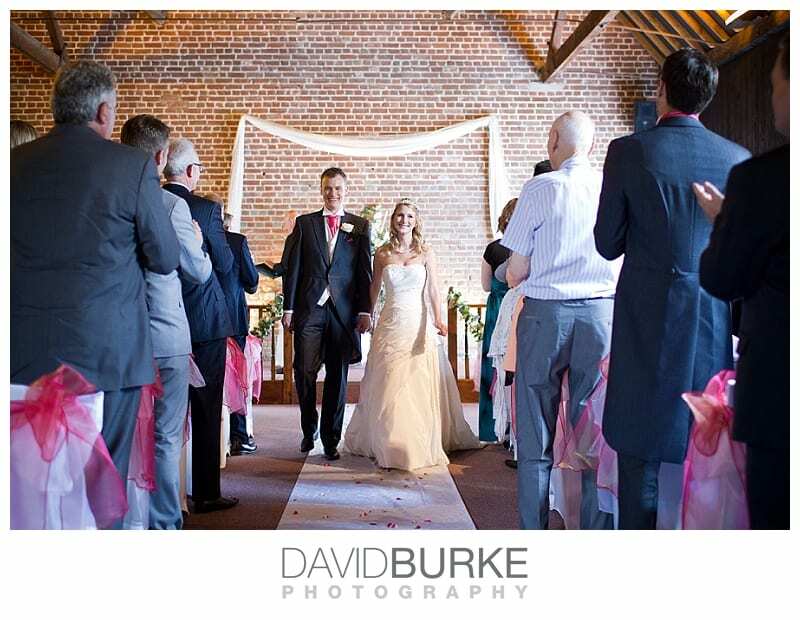 Come back in a few days for the second part of Louisa and Danny’s day! 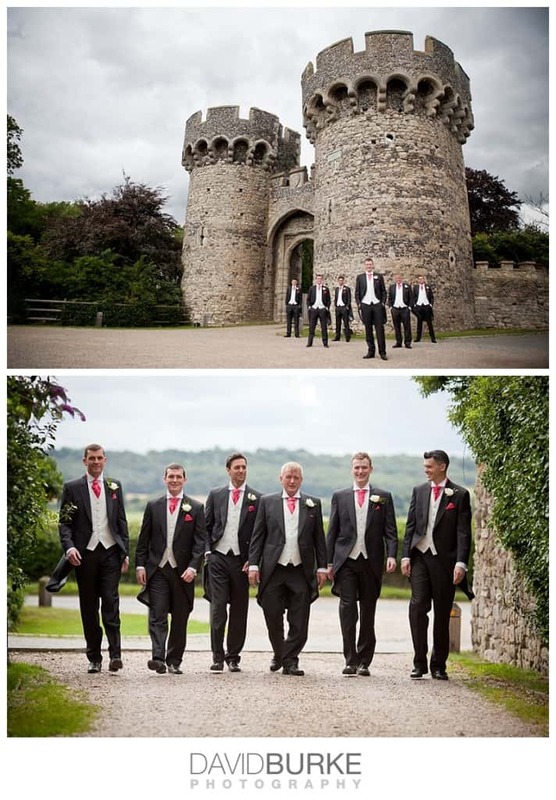 If you’re getting married at Cooling Castle Barn, please contact me to discuss your requirements!